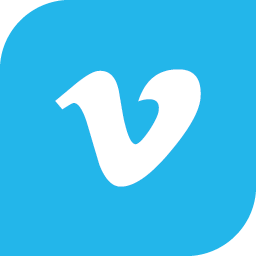 At Vimeo, we love designing & engineering tools that combine power with ease of use. Our engineers work on professional-grade video tools for creators & have the opportunity to do way more than write code. Were a small team that cares about collaboration, encourages curiosity, celebrates technical excellence, & is driven by careful attention to detail & planning for the future. We believe diversity of perspective & experience are key to building great technology & believe that the best way to iterate towards success is by taking care of ourselves, our families, our users, & one another.